Thousand Oaks held a town meeting about the proposed installation of 5G networks in our city last week. Citizens in opposition voiced their concerns, while others spoke about ways to help beautify the towers. Make your voice heard or just show support for our community by attending the Thousand Oaks city council meeting at City Hall on April 2, 2019, at 6 pm, 2100 Thousand Oaks Blvd. Thousand Oaks, CA 91362. Bring the truth to the council members about 5G. The transmission of proposed faster wireless comes at a price that most industry giants, media and politicians have not disclosed to the citizens. The consequences to the health of the people, animals, and plants are not in their radar, but definitely should be in all of ours. Globally more than 240 scientists and doctors from 41 nations are urging the European Union to assess the health effects of 5G. They are concerned about the dangers associated with a massive increase in electromagnetic radiation exposure. As is, current wireless technologies already expose us to radio frequencies that pose serious health risks and has been published in peer-reviewed studies. Recently the Santa Clara Medical Association published Dr. Cindy Russell’s scientific documentation which reveals that 5G frequencies contribute to unhealthy effects such as arrhythmia, heart rate variability, bacterial affects, antibiotic resistance, immune system affects, chromatin affects, teratogenic affects, altered gene expression, and cataracts. 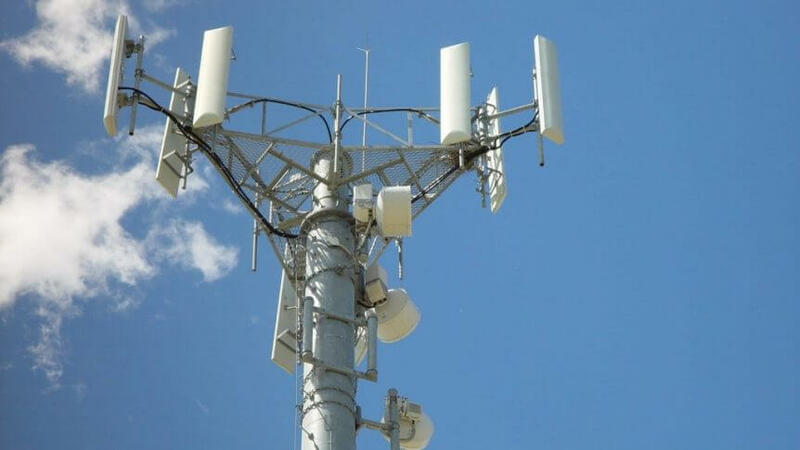 Harmful effects of cell tower radiation even include: fatigue, headaches, sleep problems, anxiety, ringing in the ears, heart problems, learning, and memory disorders and increased cancer risks. Our children, the ill and the elderly are the ones most susceptible. The industry networks studies in relation to health clearly state that 5G will increase the levels of radio frequency radiation in the vicinity of the antennas. Even after stating this in the studies, the FCC is infringing on our town to install mini cell towers or receivers which will be built in front of our houses and placed every 300 feet. Why so many you might wonder? Well, that’s because 5G frequencies do not travel as far as the lower frequencies that are in place right now. The US state and federal governments are moving forward with such regulations to allow the install without property owners consent. We don’t have to let this happen to our amazing community. Other cities in California made a stand for their citizens and defeated the industry giants from installations in their towns. Hillsborough, Danville, Mill Valley, and Marin County are a few cities that made the welfare of their people matter more than faster internet. Even California’s Department of Public Health has issued warnings about potential health effects of personal cell phone antennas. Lastly, for any type of increase in internet connection benefit, you’ll need all new personal technology. Oh yes, the industry giants failed to mention you will need to buy a new router, phone, tablets, etc to even be able to utilize 5G. Please continue to support our efforts in keeping the city of Thousand Oaks free of electromagnetic harm. Join us along with the California League of Cities, 50 of 58 counties and many California residents that oppose the CA SB.649, the “Small Cell” Bill. Make your voice heard!